We welcome all new clients. We invite you to contact us today. 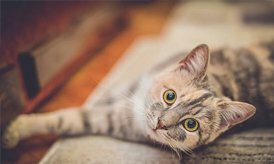 We would love to discuss your pets' care. If you have any questions or concerns, please don't hesitate to contact us. 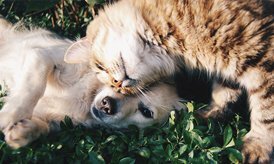 Heritage Animal Hospital is devoted to your pet’s health. When you need expert pet advice, quality medical care, and skilled surgical treatments, look no further than the highly-trained and compassionate team of veterinarians at Heritage Animal Hospital Ltd.
With more than 50 years of animal health experience, you can expect complete pet care services from preventative health to life-improving surgery. 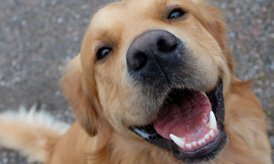 We also offer a fully-stocked pharmacy for all your pet’s medication needs. Any one of our friendly and knowledgeable staff is happy to answer any of your questions. At Heritage, we are devoted to your pet’s health and we treat them like the valued family members they are. Highly recommend for your pet. 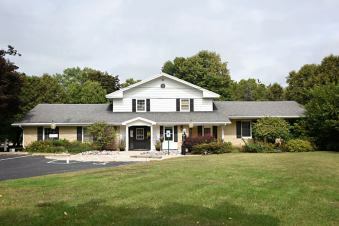 The staff and veterinarians are always friendly and knowledgeable. We have three dogs, and Heritage makes our visits so easy. I have had nothing but great service and compassion from the Heritage Drs. All of my kids bring their pets to them, even though they live outside of the area. They return calls when they say they will, the staff is very friendly and accommodating to your schedule and it’s just a pet friendly facility. I would recommend to anyone. Thanks guys, from me, my family and my pets!! I have always been very pleased with this clinic. Very caring and compassionate!! I have one cat that doesn’t like anything about the vet office, but they manage to get things accomplished with her. In 25 years, never a bad experience. Wonderful, caring doctors and techs. 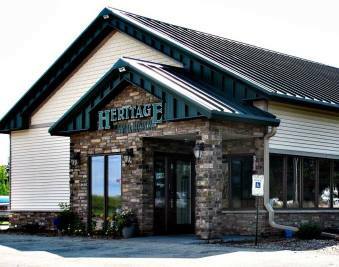 I bring all my animals to Heritage, I have used Greenville and Hortonville locations. Both places are always great. Reasonably priced, friendly, knowledgeable staff who care about your pets.